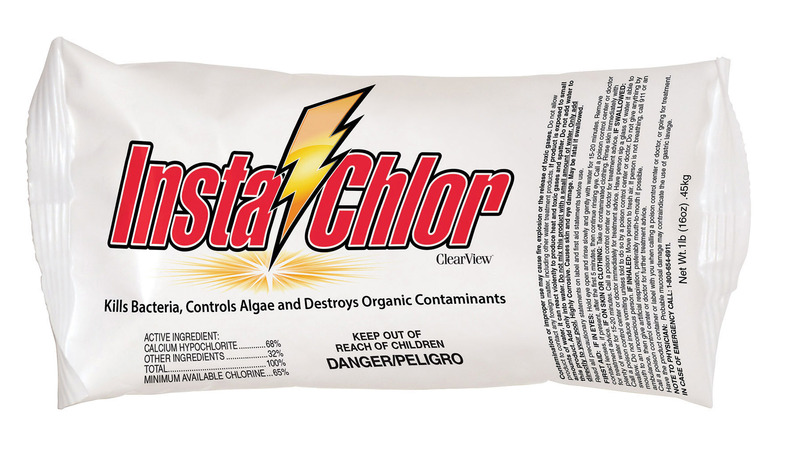 Shocking your swimming pool in addition to diligent use of the right amount of chlorine is an important part of your pool maintenance program. 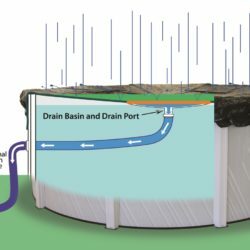 Pool shock helps product the vibrant, fresh, shining swimming pool that makes you, your family, and your guests want to jump right in for a swim. 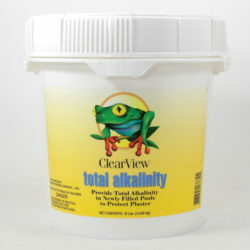 It also prevents algae bloom and murky water. 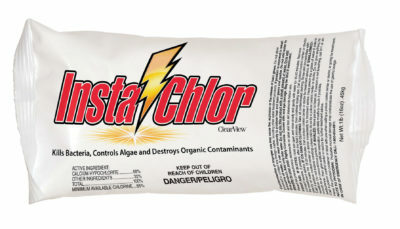 This product is for chlorinated pools!